When we say Eat Local at Roman’s we mean it! 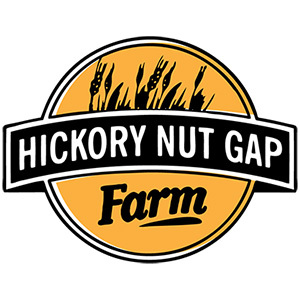 We have been partners with Hickory Nut Gap Farm and Annie’s Bakery for over 10 years. 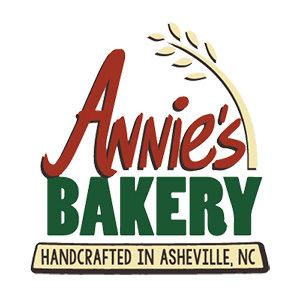 When we all were just starting out we had Jamie Ager (HNGF) and Joe Riotta (Annie’s) themselves deliver their product. 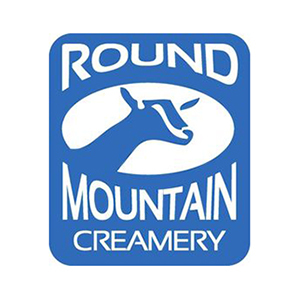 Over 10 years later we continue those close partnerships and hold each other accountable on quality of our products. Please check out the following links to learn more about some of our local partners. 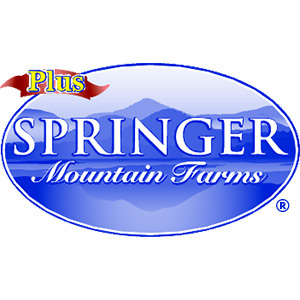 We are proud to be certified by ASAP.